“The Afternoon Ride with Faith Daniels!” Get in to it! Who is Faith Daniels? Wow…A woman who has found the freedom of loving the sound of her own voice and actually has something to say! Married mother of 3 that loves what she does and is willing to lose some sleep to do it! 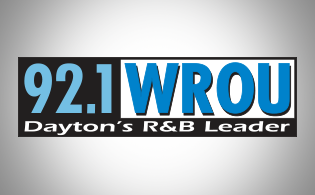 I’m the WROU Program Director, Afternoon Drive On-air Personality, and your friend from 3pm-7pm! Keeping today’s R&B and old school flowing with energy and excitement and keeping you in the know with the latest in celebrity news, gossip, and daily motivation to get you through the work day! I always desire to share an ounce of inspiration to all that desire to live through the rough stuff to truly embrace the life they were destined to LIVE FREELY.